Our North Korea tour was the recent focus of BBC Radio 4’s travel show Excess Baggage. Too bad the show has come to an end. 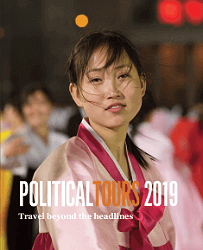 You can hear John McCarthy speaking with our director, Nicholas Wood, about the origins of the company and our recent trip to the DPRK. 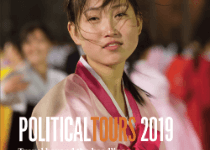 Political Tours clients, Alastair Muriel and Samantha Holcroft, joined the show and spoke vividly about their time in North Korea. Our next tour starts on September 9th.